Shake A Leg has been part of so many transformational experiences. Enjoy our stories from the people that have experienced first-hand. 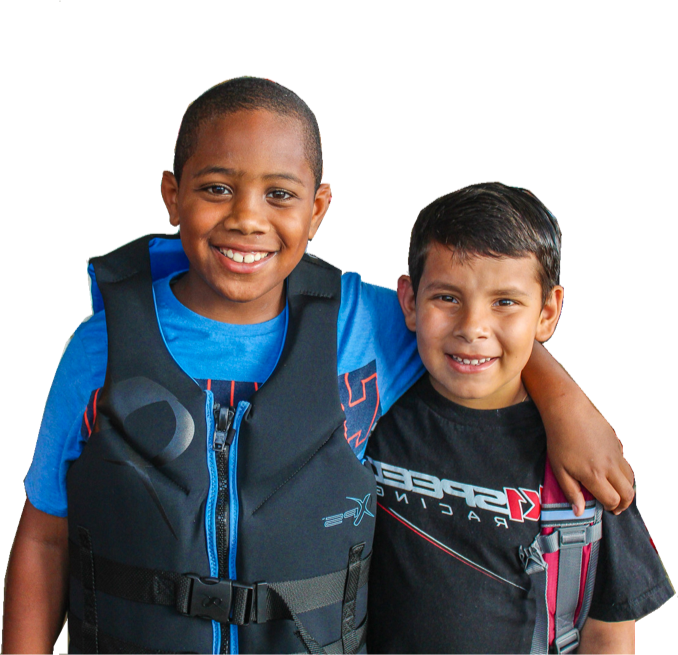 One of the greatest things you can do for us is to help us share these stories with others so that we can continue our mission to help children and adults of all abilities enjoy the water.